The WindVest windscreens listed below are for stock applications. If you have custom handlebars or risers have added accessories such as Tach speakers GPS or the like Please contact us and we will be happy to help you get the wind-vest that will work best for your motorcycle. 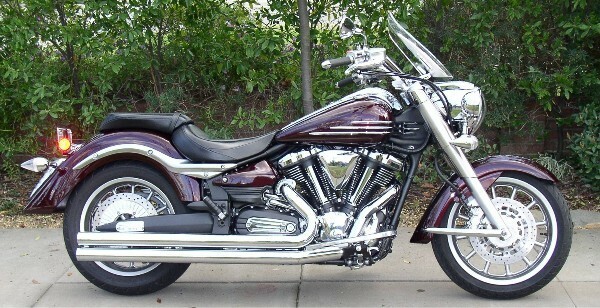 Scroll to Find your Year and Model Motorcycle and Select Size and Color Wind-Vest You Prefer. Price calculated by options selected. If you have made changes to risers or handlebars have added accessories such as tach or speakers we have custom applications that will fit your motorcycle.